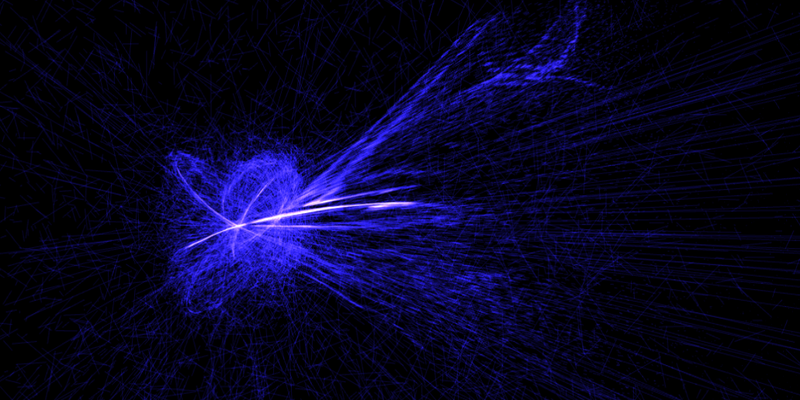 Another amazing JS / WebGL particle physics sim by boblemarin. Click here for a live version. Update: another raindrops demo by Lucas Bebber, this time in pure CSS! 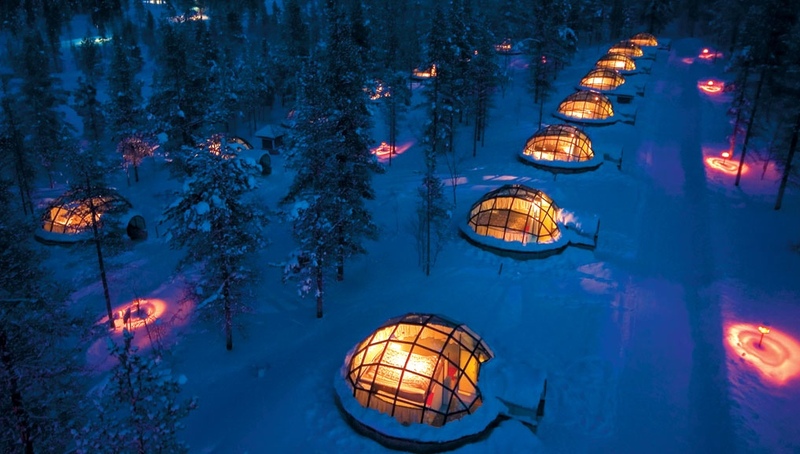 Filed under “places to visit before I die”. A very cool HTML5 / JS hack by Marek Brodziak. Click here for a live version. http://www.recordtripping.com DJ-scratch your way through this game. Music from the Gorillaz, Beck and others. http://daftpunk.themaninblue.com A visual dissection of the 23-song mashup “Definitive Daft Punk”, by Cameron Adams.